Protect your private and business information with onsite shredding by Time Shred Services. Each year, thousands of Americans fall victim to identity theft. It happens in dozens of ways: by shopping online, through credit card scanning by thieves, and when ill-intentioned individuals get ahold of sensitive personal information through paperwork or records. While there are many proactive steps you can take to protect yourself from identity theft, one of the smartest is to dispose of your unneeded documents completely, with the help of a professional shredding service. At Time Shred, we offer secure mobile document shredding for homes and businesses, and our mission is to prevent identity theft and keep your information safe in Grove, NJ and throughout Essex County. What’s Unique About Time Shred? We offer mobile document shredding. With Time Shred, you don’t have to bother with trying to transport your documents to a third-party source to have them destroyed. Instead, we come directly to your Grove NJ home or office and handle the shredding of your documents with our mobile shredding trucks, right outside your home or office. It’s an approach that saves you time, money, and hassle along the way. Our staff is a team of professionals. When it comes to your personal information, you want to know who you’re working with. At Time Shred, our document shredding technicians wear photo ID and uniforms, so you’ll never have a doubt about who you’re working with. We’re AAA Certified. 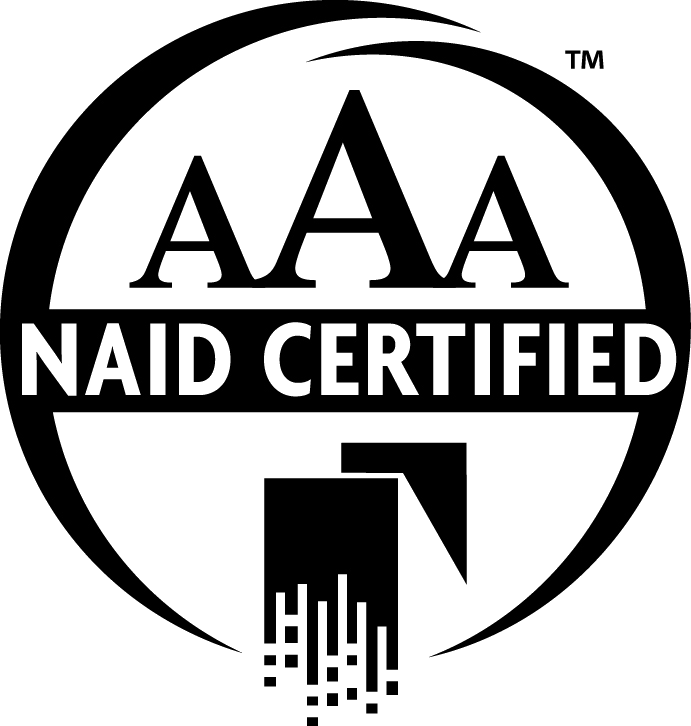 When it comes to security, there’s virtually nothing better than an AAA Certification from The National Association for Information Destruction. 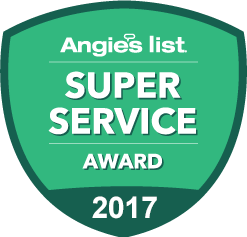 This goes to show you, our customer, that we take our commitment to security seriously and will always abide by best practices during the destruction of your personal information. We offer one-time or ongoing document shredding. We understand that our clients’ needs differ, which is why we offer both one-time and ongoing document shredding. Pick the option that best suits your needs and we will send a shredding technician to you to take care of your document shredding. We can process high-volume orders. Our state-of-the-art paper shredding trucks can shred up to 6,000 lbs. of paper in a single hour, so we’ve got no problem shredding a single box or thousands of pounds of unneeded papers! If you’ve been trying to figure out how to get rid of your personal documents, but you’re not sure where to turn, contact Time Shred. Our team of experienced and reliable shredding professionals is here to help you and we’ll be happy to assist you in determining the right shredding services for you. Curious what it will cost? We’ll provide a free and accurate quote to help you plan your expenses accordingly and then you can schedule your documents shredding service. All this with just one telephone call. Give our office a call today!